RDPY is a Microsoft RDP Security Tool developed in pure Python with RDP Man in the Middle proxy support. 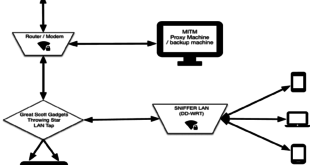 This allows a user to record sessions and develop honeypot functionality. It supports both Microsoft RDP (Remote Desktop Protocol) protocol client and server side. RDPY supports standard RDP security layer, RDP over SSL and NLA authentication (through ntlmv2 authentication protocol). 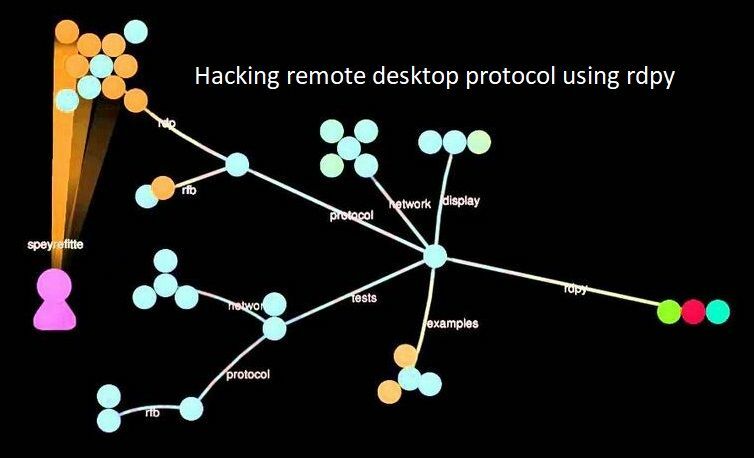 This article will briefly go over on hacking remote desktop protocol using rdpy and different usage of it. rdpy-vncclient is a simple VNC Qt4 client .